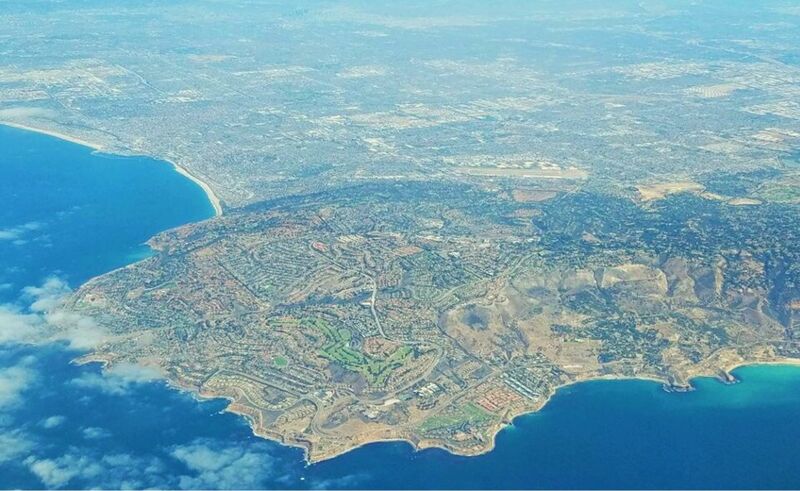 Rancho Palos Verdes is well known for it's rolling hills, endless views and rugged coastline. 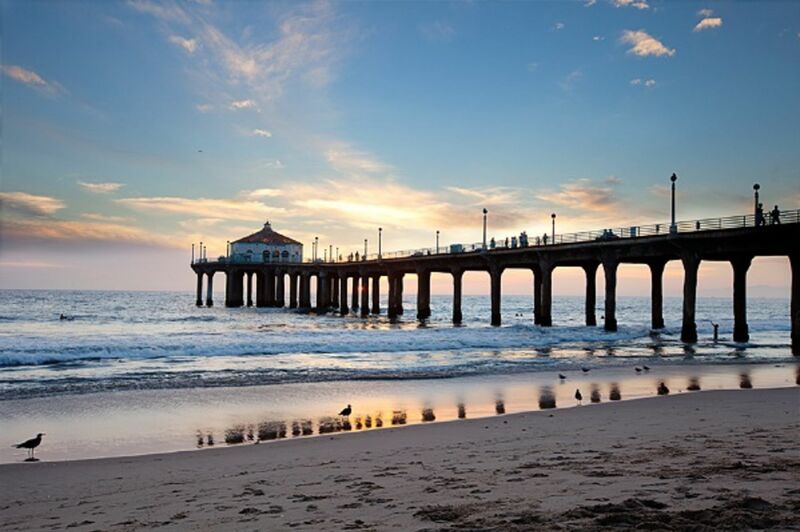 Redondo Beach is classic Californian beach town. Great neighborhood for those beach lovers. San Pedro is a port neighborhood with a rich culture. 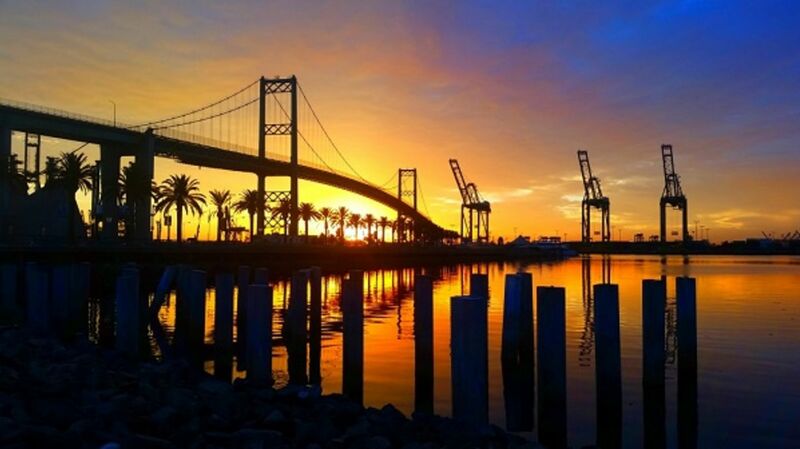 From fishing to hiking, San Pedro has it all. Torrance, the city with a Hometown feel, is located in the heart of the South Bay.